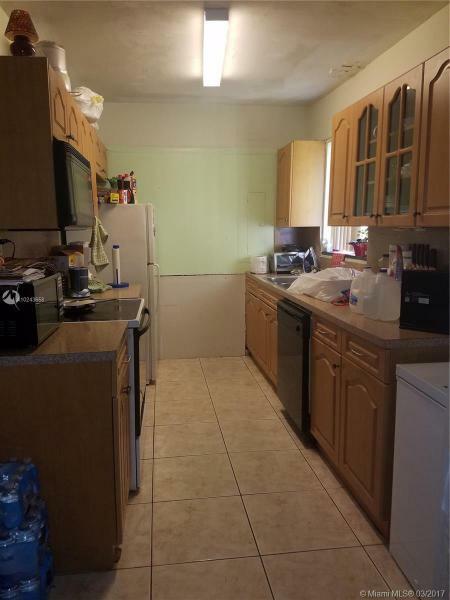 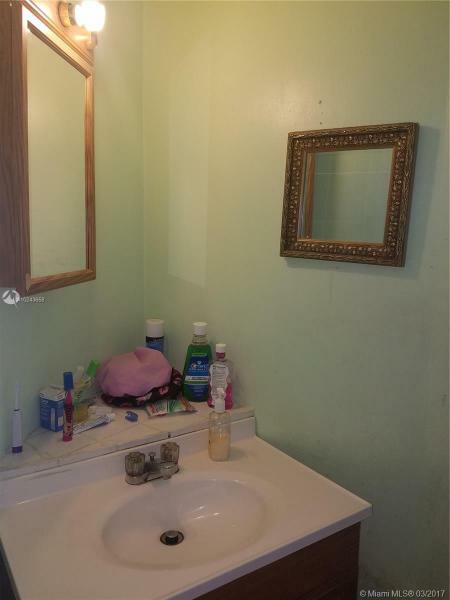 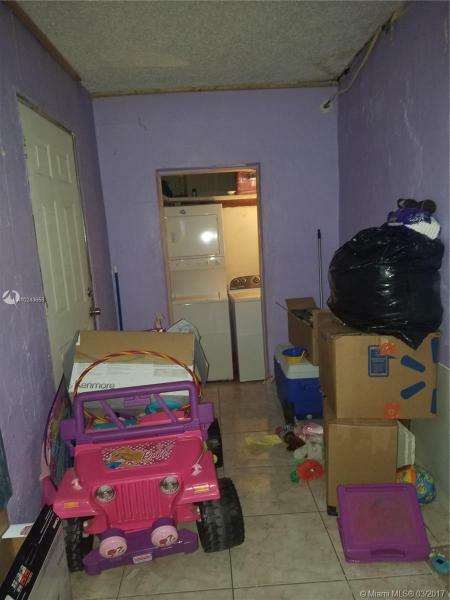 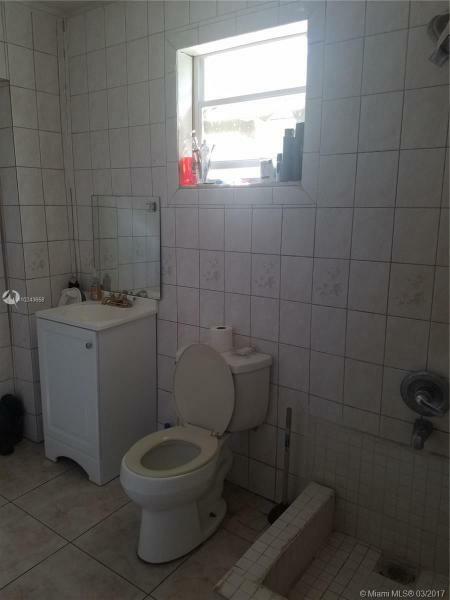 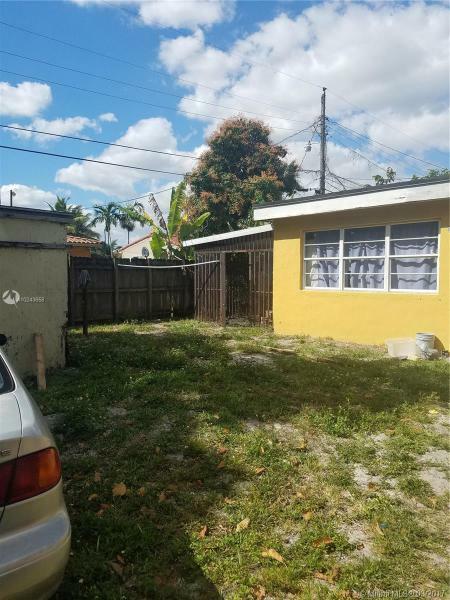 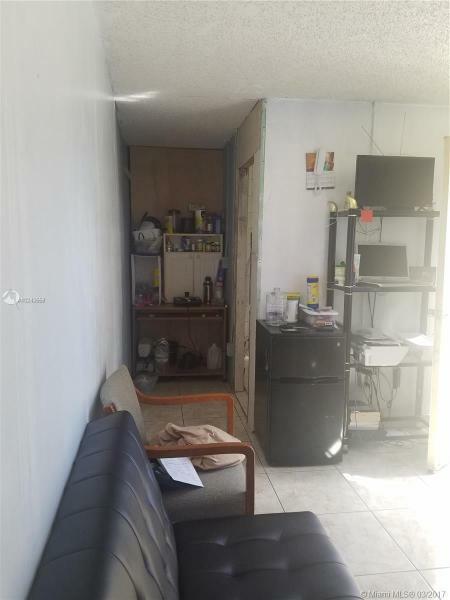 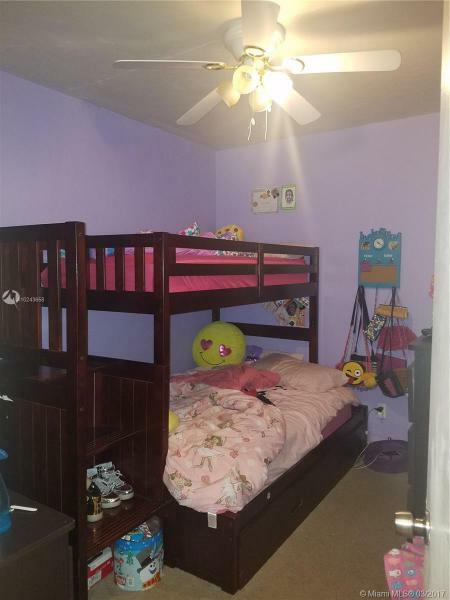 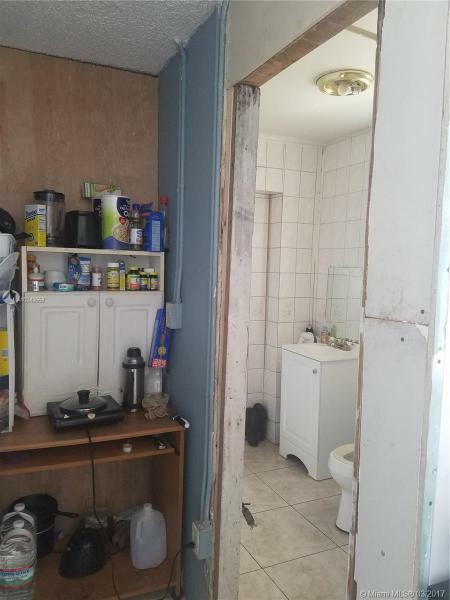 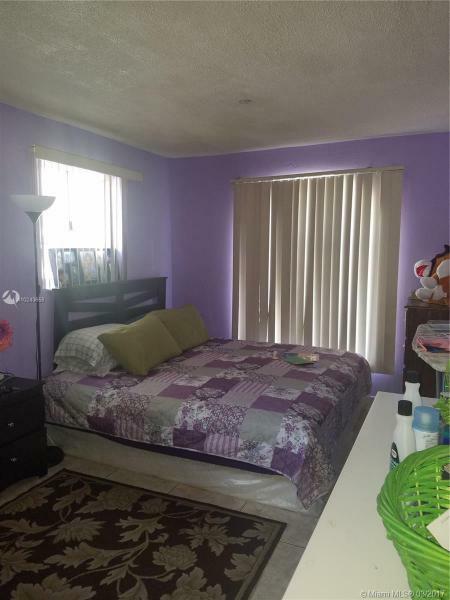 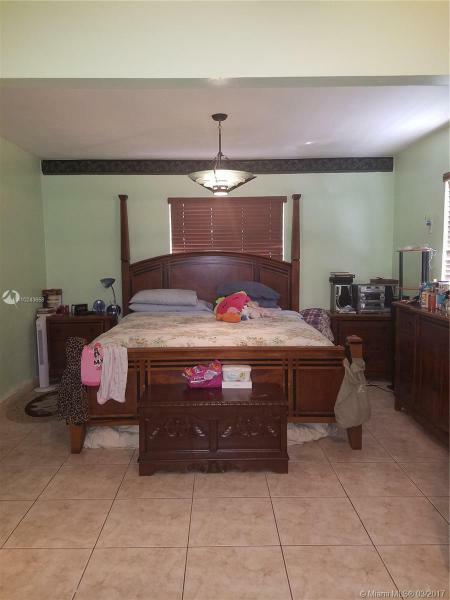 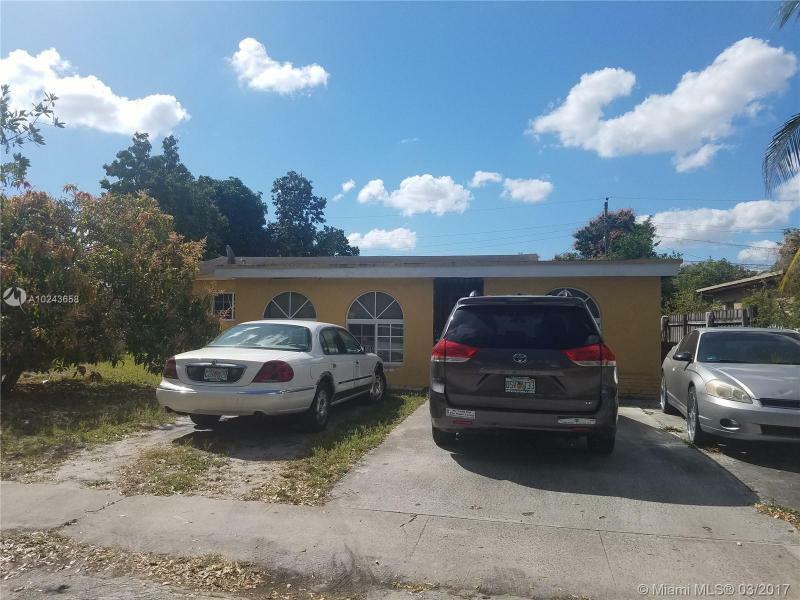 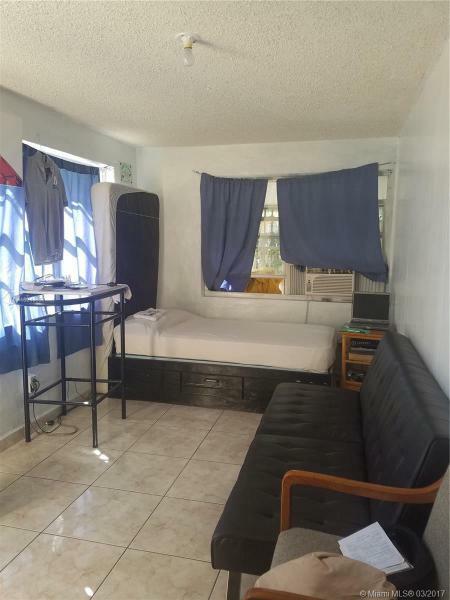 4/2 Single family home in North Miami, located close to the highways and hospital. 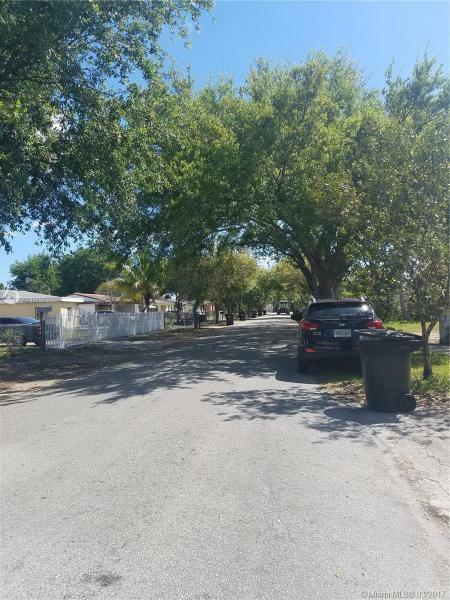 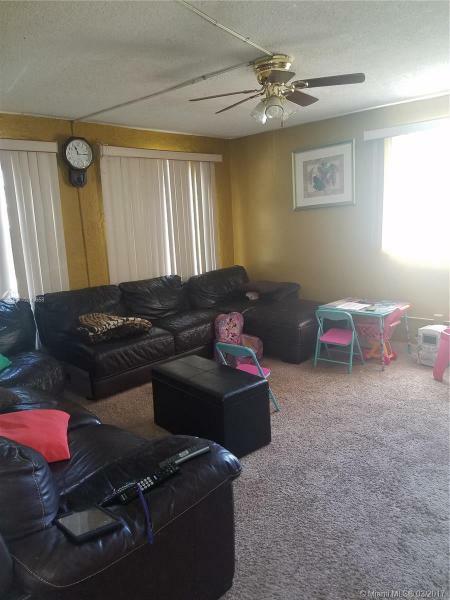 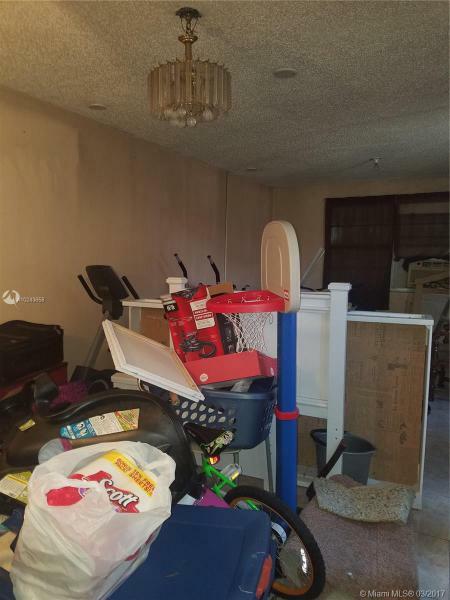 Priced to sell fast, needs a lot of TLC and personal touch to make this diamond in the rough shine... home has income producing efficiency, plus 2 additional bonus rooms that can be another efficiency or office/gym/etc. 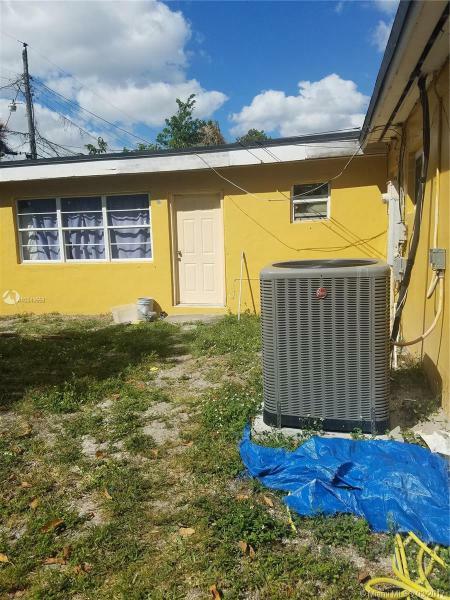 Flat roof is about 10 yrs old, A/C is 1 yr old and the efficiency is rented to family= no lease. 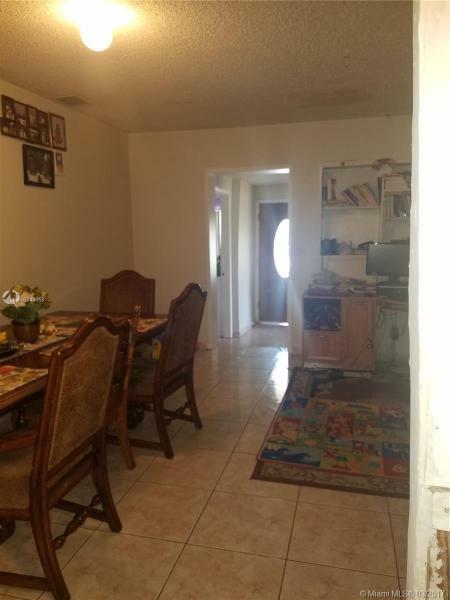 Owner occupied, showings available on Fri & Sun, with appt. 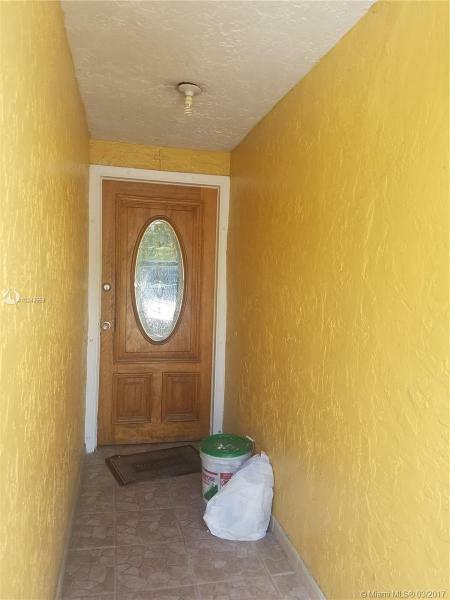 NO FHA - NO LOW BALL OFFERS PLEASE.